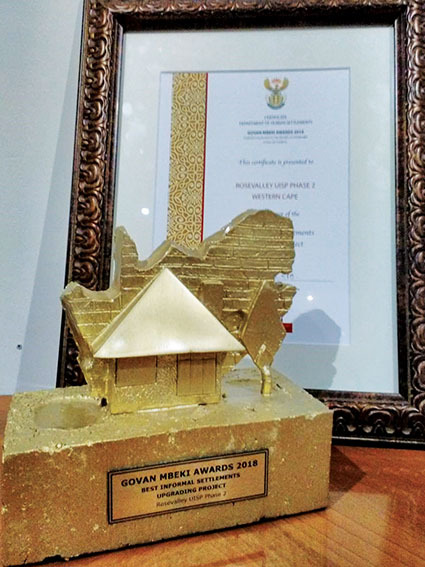 THE Oudtshoorn Municipal Human Settlements Department won the award for the best informal settlements upgrading project at the national Govan Mbeki Awards, which was held on Friday evening at the East London International Conference Centre. The award is an acknowledgement of the work done by the Human Settlements Department. 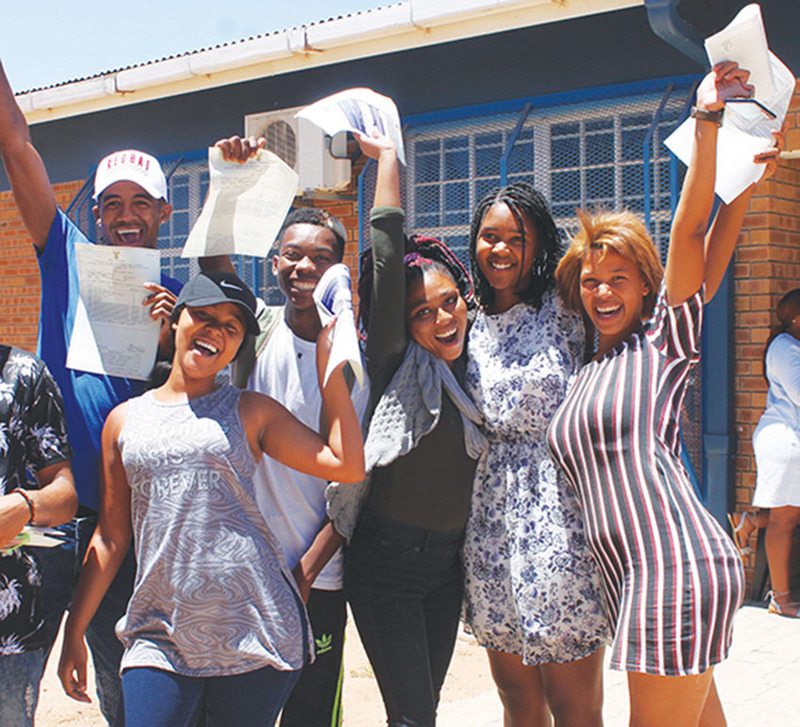 The Oudtshoorn Municipality in conjunction with the Western Cape Provincial Government this year has provided title deeds to owners for 586 houses and constructed 63 new houses as part of the Rose Valley project which will eventually consist of 967 opportunities. 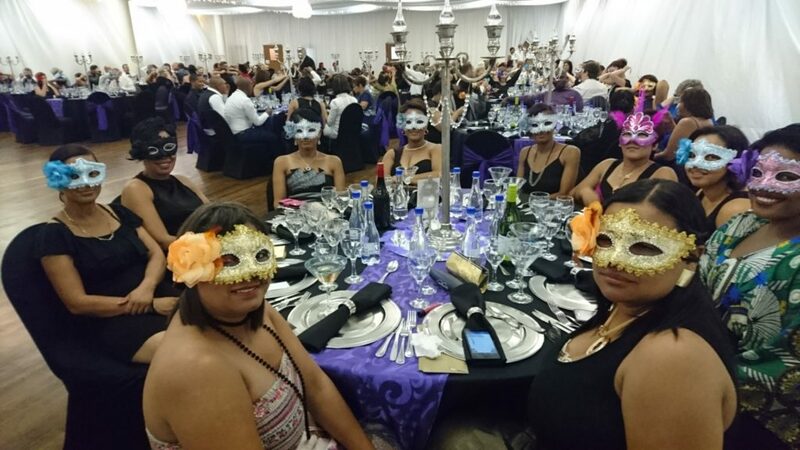 In August the Oudtshoorn Municipality also won the provincial award for Best Informal Settlements Upgrading Programme for the Rose Valley Phase II project. The Western Cape minister for Human Settlements, Bonginkosi Madikizela, accepted the award on behalf of the Oudtshoorn Municipality. Maskerbal is aan die gang! 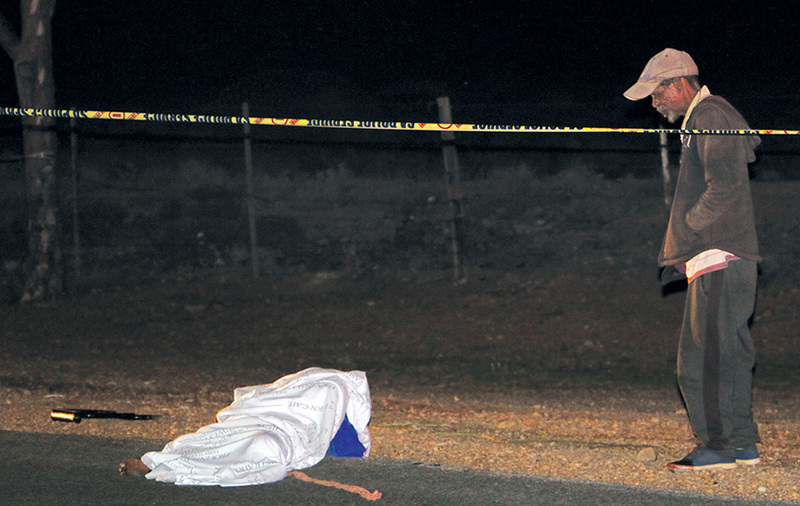 Die Oudtshoorn Burgermeester se maskerbal het afgeskop met al die geheimsinnige gaste wat agter hul kleurryke maskers skuil! 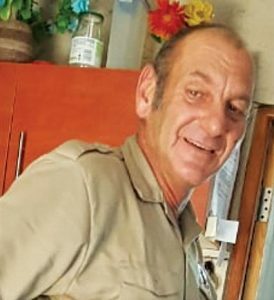 In hof vir moord en versuim om hulp te verleenDit woel en werskaf by Celebratio!